Yesterday we wrote how Japanese retailers had started listing Lightning Returns: Final Fantasy XIII OST Plus. 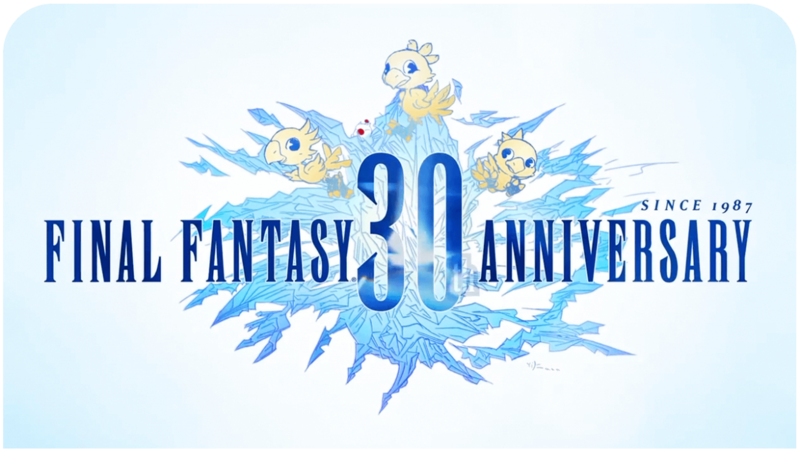 Today, Square Enix opened a website for the original soundtrack plus. The site reveals the OST+ will be released on 26th March. Pricing is set to 2000 yens.